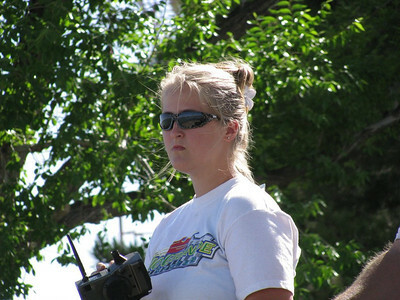 The Rio Grande Racers is a not for profit model boat club based in El Paso, Texas. We are a registered club of the North American Model Boat Association as well as the American Model Yachting Association. The Rio Grande Racers membership is open to everyone. However, membership requires that each member hold a yearly membership with NAMBA and/or the AMYA. 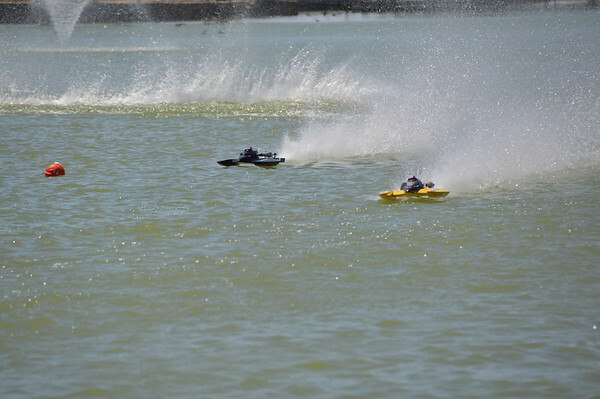 All of our events take place at Ascarate Lake in El Paso, Texas. Ascarate Lake is registered and insured with NAMBA and the AMYA each and every year. Sailboats are allowed on the water at any time during the week. The Sail Division has organized sail events typically each Wednesday, from 5:30pm until 7:30pm. The Sail Division also meets on some Saturdays as well as most Sundays following the Powerboat Division play days. Powerboats are only authorized to be operated on Sundays from 7:30am until 12:30pm. Powerboats are also operated on other days for special events. The Retrieve boat will be available for members to use on Sundays. Please check our website at www.riogranderacers.com for more information on weekly events. The goal of our club is to offer families an organized Radio Control activity. We strive to offer a friendly family atmosphere. We focus on using Radio Control Model boating as a hands on hobby. Our goal is to offer a hands on experience for young hobbyists to gain valuable experience with simple mechanics, propulsion and electronics.